Telugu industry is set to witness its biggest box office clash in recent times as the first part of the NTR biopic Kathanayakudu, Ram Charan-starrer Vinaya Vidheya Rama, and Venkatesh and Varun Tej-starrer F2 are gearing up for big release this Sankranti. There is also the Telugu dubbed version of Rajinikanth-starrer Petta, which will have a decent release. With over Rs 250 crore riding on these highly anticipated releases, reliable trade sources believe that the success of these films is essential, as it will give the industry the perfect start. 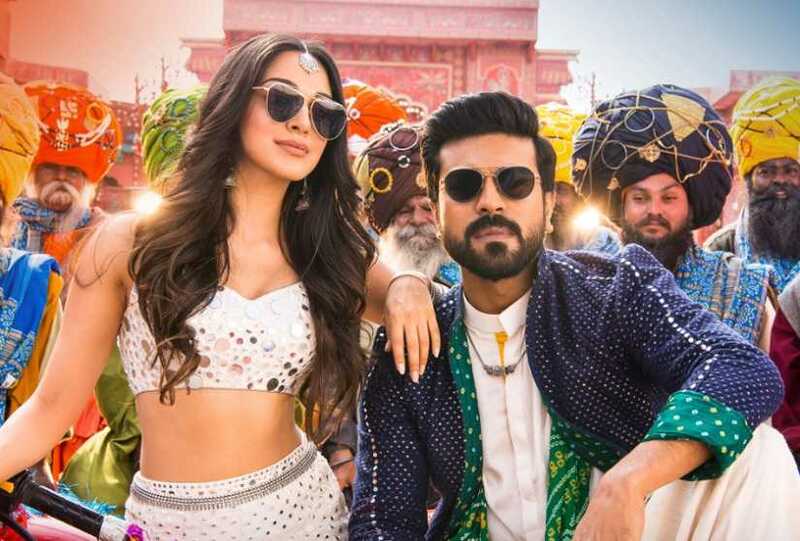 Out of the three releases, there is unprecedented hype for Boyapati Srinu’s Vinaya Vidheya Rama as it happens to be Charan’s first release after the phenomenal success of Rangasthalam, which emerged as one of the biggest hits in the history of Telugu cinema, with a distributor share of around Rs 120 crore. “The success of Rangasthalam is a boon as well as bane for the makers of Vinaya Vidheya Rama. The fact that Rangasthalam did exceptional business in all areas has helped Ram Charan expand his market but at the same time, the expectations from Vinaya Vidheya Rama are sky-high. 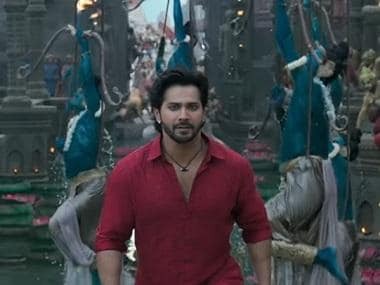 The film’s theatricals have been sold for nearly Rs 100 crore, which is the highest pre-release business for Ram Charan in his career,” a distributor, on the condition of anonymity, told Firstpost. Vinaya Vidheya Rama features Charan in a full-blown action avatar. According to the grapevine, the makers spent a whopping Rs 12 crore on a particular action episode, which was recently canned in Azerbaijan. The distributor went on to add that Vinaya Vidheya Rama is sure to take biggest opening among the Sankranti releases. However, the fate of its run will be judged by its content. Nandamuri Balakrishna’s NTR biopic, about the life and times of Nandamuri Taraka Rama Rao, is releasing amid high expectations. The film, directed by Krish Jagarlamudi, features over a dozen stars and is being released in two parts. However, the trade has bet big on NTR Kathanayakudu, with its theatricals pegged at Rs 70 crore. The theatricals of the second part, NTR Mahanayakudu, are valued at Rs 80 crore. Following the phenomenal run of Mahanati, the Savitri biopic, the trade is hopeful that the success will repeat with the NTR biopic. “We are really confident of the film. The NTR factor will draw audiences across all groups to the theatres. In my opinion, you can’t find a more fascinating story of a human being who was a revered star and a visionary leader,” Krish said. Another noted distributor pointed out that the last few films of Balakrishna did not so well. Naturally, that has affected his market. Nevertheless, there is a very positive buzz around Kathanayakudu, thanks to the NTR phenomenon. “A lot depends on the initial response for Kathanayakudu. For biopics to do well, the initial word-of-mouth is very important and when that’s not up to the mark, audiences give up on a film. Mahanati picked up purely on very positive initially word-of-mouth. To enter the profit zone, the film should collect a distributor share of around Rs 70 crore,” he said. The third Telugu release for this Sankranti is Anil Ravipudi’s F2, which stars Varun Tej and Venkatesh in the lead roles. The trailer of the film landed online on Monday and going by the terrific response, this could be the dark horse among other releases. Tipped to be an out-and-out comedy entertainer, it is safe to say F2 will click if the content is half decent. The theatricals of the film, according to trade sources, were snapped for Rs 45 crore. Superstar Rajinikanth-starrer Peta, the Telugu version of Petta, is in for a tough competition with the three other Telugu releases. With the Telugu distributor of the film struggling to find screens, it has to be seen if the film can sustain at the box office. Trade pundits believe Peta could have postponed its release by a week to get a decent number of screens. Most of them felt that despite the terrific performance of 2.0 in Telugu markets, Peta is not able to get screens because of the bad release date.